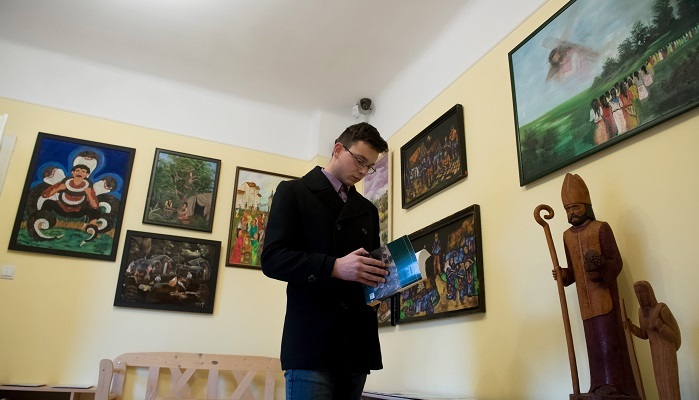 The Gypsy History, Culture, Education and Holocaust Center in Csepel will close its doors due to insufficient funding, announced the center’s founder and president of the Roma Civilian Bloc István Makai. The announcement came on International Holocaust Remembrance Day. The center has received thousands of visitors since opening in August, 2014, and Makai says it “has given such moral and spiritual support to our community that the whole country can rightly be proud of.” The center was established without any state financial support, and operated primarily with the help of volunteers and donations. Requests for funding from the government were unsuccessful. “We are the government’s stepchild, and that’s how they’re treating us,” Makai said. Of the 6 million people killed in the Holocaust, an estimated 500,000 were Roma. The center featured a collection of art and literature, and a space for exhibitions. A tablet commemorating Roma victims of the Holocaust was placed in the center’s courtyard on the occasion of its opening. The center needed some HUF 32 million (USD 110,000) to continue operating.